To master a fresh eye look, you'll need an eyeshadow primer, a few neutral eyeshadows, a couple of makeup brushes, eyeliner, an eyelash curler, mascara, and setting spray. The first step is applying an eyeshadow primer to your eyelids. 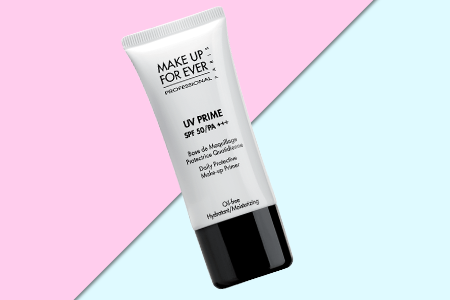 This is very important because the eyeshadow primer gives your eyeshadow something to stick to -- in fact, eyeshadow primer keeps your eyeshadow on all day long and looking vibrant. Apply a little bit of eyeshadow primer to your finger, and then dab it on your eyelid all the way up to your browbone. Grab an eyeshadow that's similar to your skin tone to act as a base. 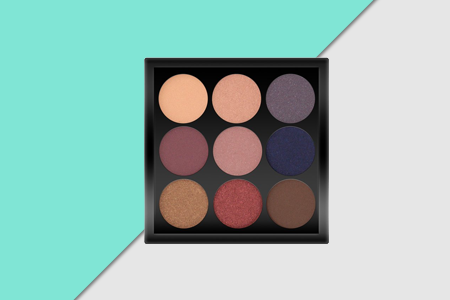 This is also going to help the other eyeshadows blend seamlessly together. Use a fluffy eyeshadow brush to lightly dust the eyeshadow all over the lid and up through the crease. You'll then want to grab a slightly denser eyeshadow brush and a medium brown eyeshadow. Focus on the outer corner of your eye, but also blend the color into your eyelid. Then use the fluffy eyeshadow brush to blend the crease. After that, grab a darker brown eyeshadow and use the denser eyeshadow brush to apply the color to the outer corner of your eyes. Blend the colors together with the fluffy eyeshadow brush. Lastly, take a shimmery eyeshadow and apply it to the inner eye with the dense eyeshadow brush. Dab some shimmery eyeshadow on your browbone, too, to help open up your eyes even more. 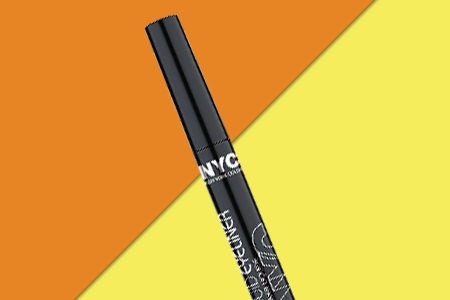 Using a liquid eyeliner, draw the thinnest line you can across your upper lash line. Once you get to the outer edge, make the line a little bit thicker. To create a wing, look straight ahead, and then line up the eyeliner with your lower lash line. Drag the eyeliner along that line for a cat-eye effect. Curl your lashes and apply mascara. The longer you hold the eyelash curler, the better the curl -- hold it as long as 10 seconds. To apply mascara, look down in a mirror, and hold the wand as close as you can to the root of the lashes. Then wiggle it up. 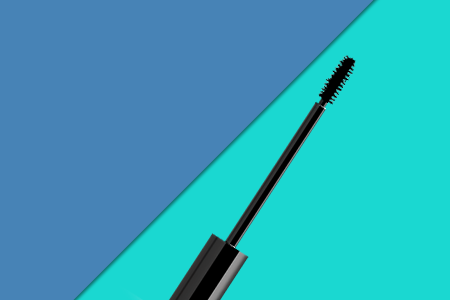 Twirl the wand as you apply mascara to coat both sides of lashes. The last step to this fresh eye look is to apply setting spray. It'll keep your mascara from smudging. Give the bottle a shake, close your eyes, and mist it all over your face. 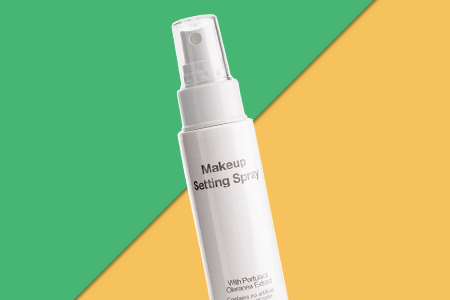 Allow the setting spray to dry for fifteen seconds.